Welcome to the website of Jim McCartan and Gaybrook Lodge Stud. 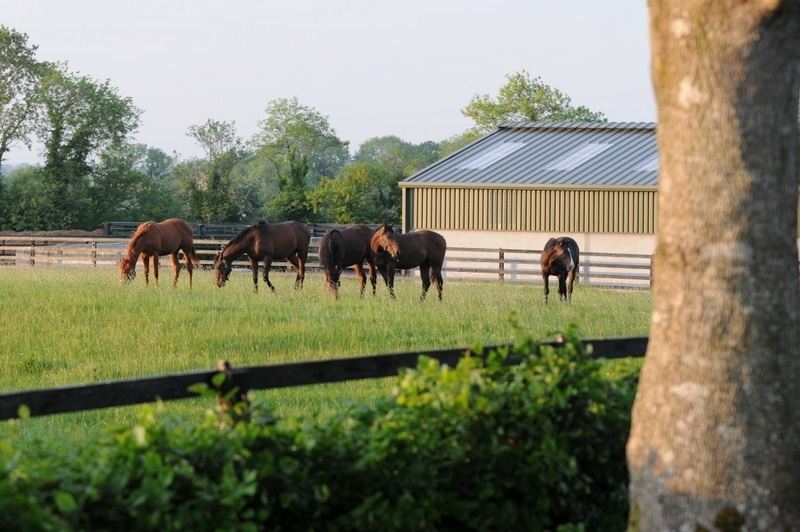 Based just 45 minutes from Dublin airport near Mullingar in County Westmeath, Gaybrook Lodge Stud was established by Jim McCartan in 2005. The stud is a regular vendor at the European breeze-up sales and has wasted little in becoming one of the leading operations of its kind, with success achieved at a consistently high level both in the sale ring and on the track. With state-of-the-art facilities and international experience at its disposal, the team at Gaybrook Lodge Stud offer a variety of services, ranging from pre-training to consultation, that help maximise the value and potential of your bloodstock. 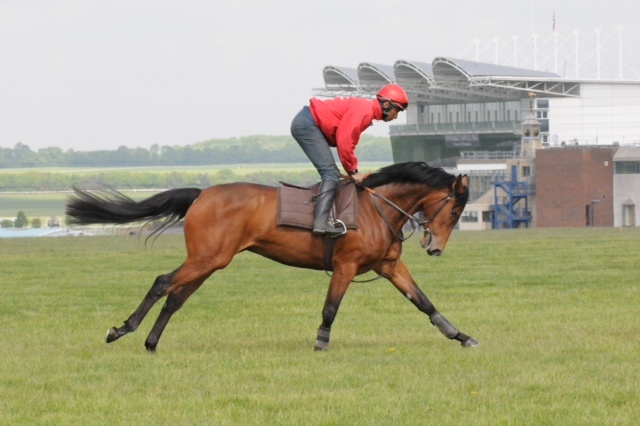 This year we have another fine selection of horses for sale at the 2019 Breeze Up Sales including colts and fillies by Anjaal, Cable Bay, Constitution, Camelot, Creative Cause, Camacho, Candy Ride, Dawn Approach, Dark Angel, Dabirsim, Exceed and Excel, Into Mischief, Kendargent, Kingman, Kodiac, Kittens Joy, Lemon Drop Kid, Make Believe, Muhaarar, More Than Ready, Medaglio Doro, No Nay Never, New Approach, Outstrip, Oasis Dream, Sea The Stars, Showcasing, Street Sense, Super Saver, Street Boss, Violence, and Wicked Strong. All horses are for sale and available to view prior to sale.